There is sprawling business of betting and gambling, particularly among the unemployed young people in Lusaka as a pastime. Some Lusaka residents have opted to spend time in playing bola bets to pass time and raise abit of cash on a luck day due to lack of employment while the Lusaka City Council has continued to chase them from the street trading. Speaking with newsdayzambia.com Elliot Mwansa said people have been left with no option, no capital but to play the bola bets as the way to survive and feed their families. 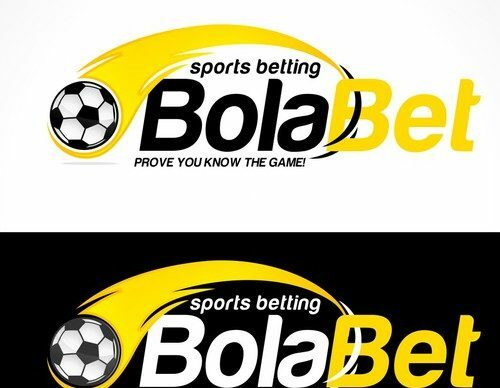 Mwansa said this time around bola bet is the only way in which they can make some money and earn a living. He said many of those who were earning a living from the street could not stop playing bola bet. “We leave home early in the morning to go and bet for the games and go back very late just to make sure that we watch the games and confirm if you have won or not. And when going back, sometimes we risk our lives as it becomes too dark for us to move,” Mwansa explains. Mwansa appealed to government to reprieve the situation by allowing the traders operate on the streets. Meanwhile, another resident Gerald Moyo said he has not yet seen the benefits of betting as he has never won any single ticket since he started playing the ‘games of chance’. “If I bet 10 games on one ticket and lost only one game they can’t give me the money or even half of that amount, your money will go just like that and you can’t question that. So, I feel that this is stealing from the poor Zambians,” he said. And a check by newsdayzambia.com in Matero and Simsons buildings found betting enthusiast taking their chance for games that were coming the following week.